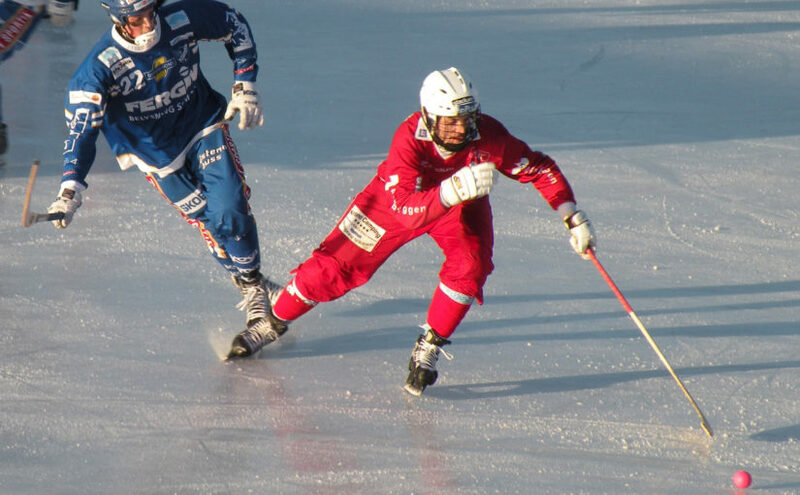 Russian old style Bandy game in comming to Irkutsk soon. The first match is on 12 of November. We created a special page for you where you can see if you can make it to the match. More information on this page. Have fun in Irkutsk and learn local culture, meet with locals and share experiences with them.